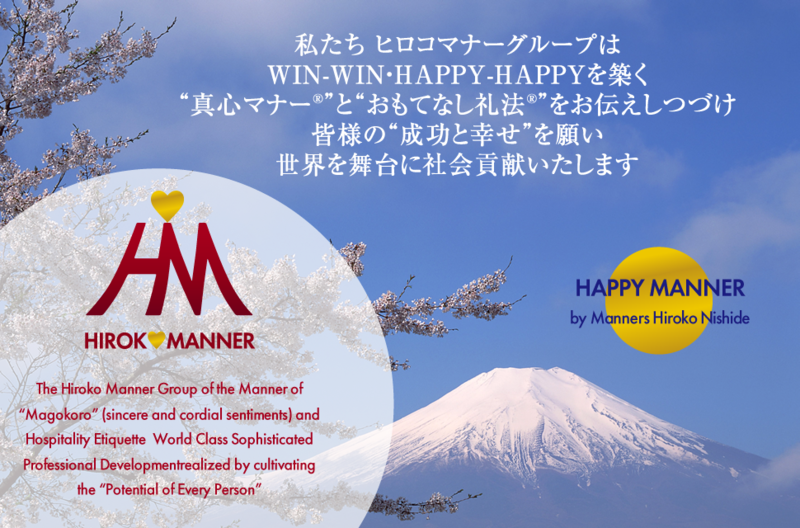 “WIN-WIN” and “HAPPY-HAPPY” are the building principles here at the Hiroko Manner Group. 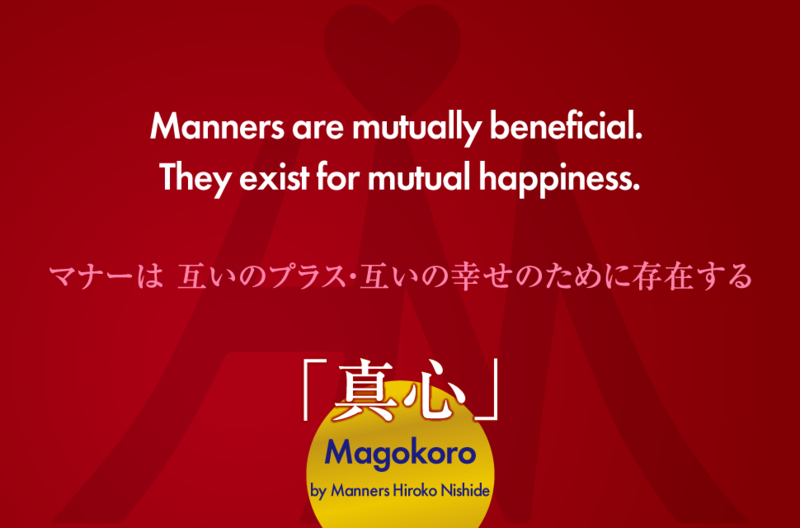 Our objective is to amplify everyone’s prosperity and happiness and contribute to society on a global scale, by continuously conveying our message of Magokoro manners and hospitality etiquette. Manners are mutually beneficial. They exist for mutual happiness. Corporate training / Corporate manner consultancy, etc. Media appearance, writing, publicizing, serialization Manner consultancy for films, drama, TV programs Manner consultancy for actresses, actors, celebrities, etc. Manner consultancy for teachers and professionals Manner consultancy on how to be role models for politicians, doctors, lawyers, faculty members and dog trainers Manner consultancy for children, etiquette consultancy for parent and child Animal welfare and nature conservation, etc. 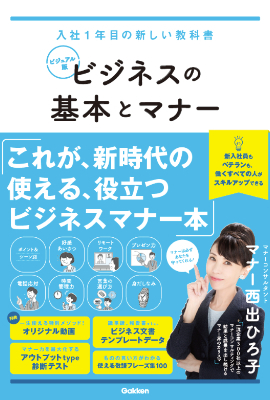 Personal Branding Personal Producing Japanese etiquette and protocol Premium table manner Manner for ceremonial occasions and lecturer training course, etc. 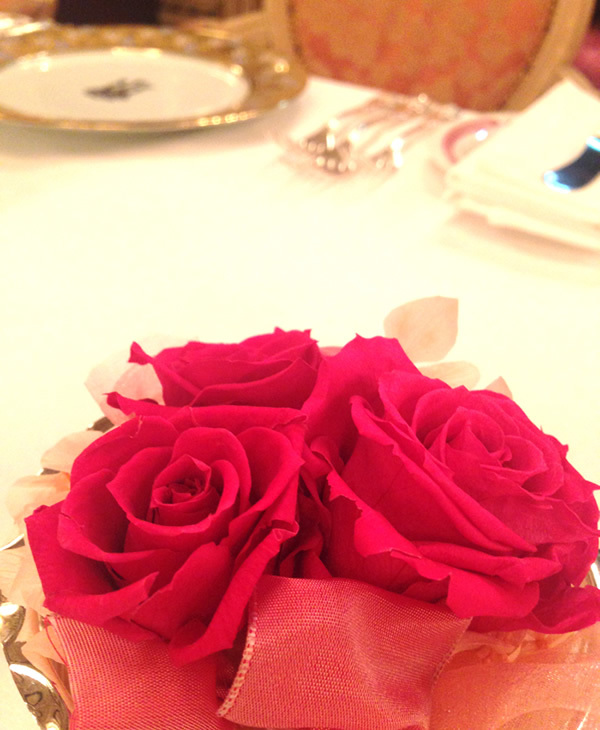 Western Table Manner, Japanese Table Manner, Chinese Table Manner Manners, etiquette, and protocol in a Japanese Room Hair make manner, fashion manner Personal color diagnosis How to speak, communication skills, etc. Famous as a “charismatic manner consultant” who has given manner consultation to over 100,000 participants in corporate training courses, and 30,000 participants in private training courses, improving their lives and the way they live. Our manner consultation that are catered for corporate manner training and human resources development training has been highly regarded by our clients as “eye-opening training” and “training and consultation that deliver results”. Those who have participated in Hiroko Nishide’s courses say that it has subsequently positively impacted their lives and the way they live. Consequently this has led to her being described as a “legendary manner consultant” and a “charismatic manners consultant” who delivers “legendary training”. Conducts manner training for renowned TV dramas including NHK’s Historical Period Drama “Hana Moyu” (An Honorable Flower), “Ryomaden” (The Story of Legendary Ryoma Sakamoto), NHK TV Movie “Shirasu Jiro” (The Life of Jiro Shirasu), and films such as “Rurou ni Kenshin Densetsu no Saigohen” (Rurouni Kenshin/Samurai X: The Legend Ends). 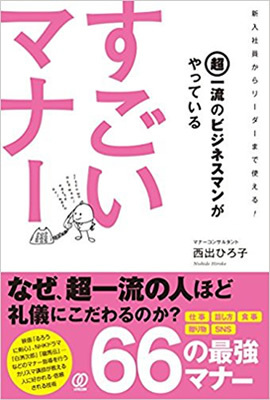 She has made numerous appearances in TV programs, newspaper and magazine articles, and has also appeared in a documentary program about Hiroko Nishide the “philosopher of manners”. 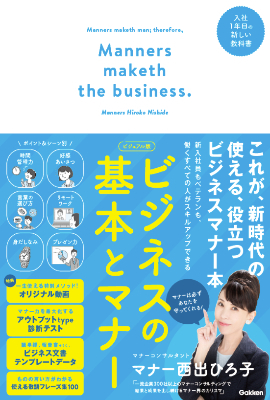 Many actors, celebrities, politicians, and doctors are attending Hiroko Nishide’s Premium Salon in private to avoid etiquette errors and avoid embarrassing themselves in their daily tasks and private lives. Total advice is given on table manners, conversation etiquette, tips on proper attire as a key to happiness and success and letting their personality shine through. For 30 years has been advocating that manners should “come from the heart”, and does not regard manners as just a formality. 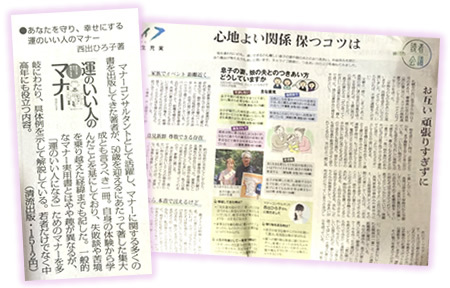 Emphasis on “the Manner of Magokoro" (sincere and cordial sentiments) whereby “Magokoro”, a person’s outlook of compassion for everything in the natural world such as another person, animals, plants and minerals, is nurtured, and then to express this notion through “words and action” for a positive outcome for both parties. In terms of effectiveness and producing results, Hiroko Nishide’s training method is second to none. Her methods are modified according to the era and the subject, and is forever evolving. 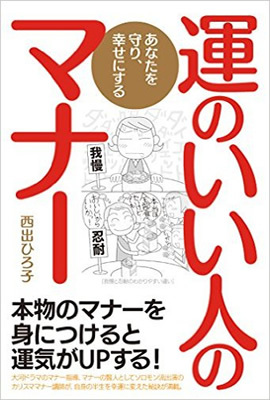 Hiroko Nishide conveys manners that are not just theories pulled out of thin air. They are based on her real-life experiences. The contents of what is conveyed is also practiced daily by Nishide herself. Only through self-discipline can we provide competent information to everyone. Unceasingly gather information from all over the world, and continually conduct study on manners based on the new information to provide the necessary benefits to our clients and course attendants. We emphasize you to achieve happiness through the act to promote the welfare of others and provide a positive outcome for others. As a result, a “WIN-WIN” and “HAPPY-HAPPY” situation is achieved whereby you will also benefit from the outcome. 2002-2016 Over 650 Media Appearances! 2003-2016 Authored Over 70 books! Totaling Over 1 million copies! 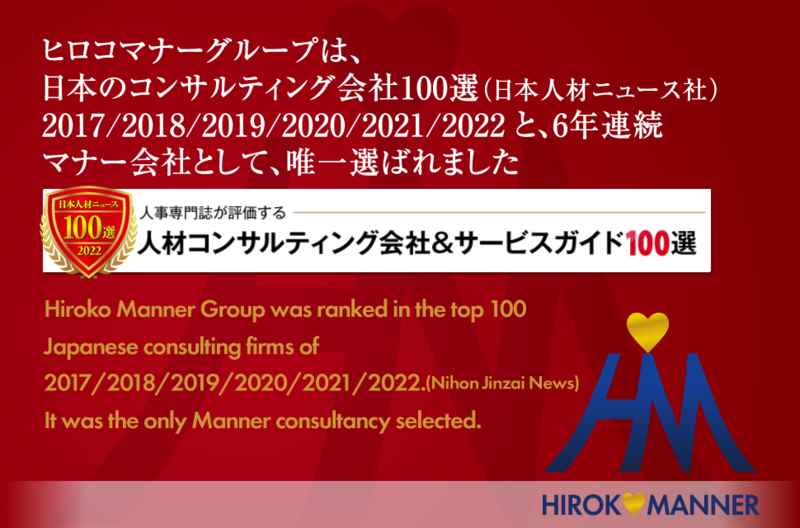 A manner consultant whose mission is to create a WIN and HAPPY situation for both parties based on “Manner is a sincere, courteous consideration of love that embodies the human spirit”, and a communication with manner. Versed in all types of manners including, business manner, table manners, manners for ceremonial occasions, make-up manners, customs and practice manners, manners for everyday life, and human relationship manners, that encompasses manners, conduct, etiquette, expression of speech. After graduating from Otsuma Women's University, Faculty of Language and Literature, Department of Japanese Literature (Current Department of Japanese Language and Literature), became a secretary to a member of the House of Councilors and a political economy reporter. Currently, an independent Manner Consultant. After moving to the United Kingdom at the age of 31, jointly set up a company with Dr. William, a genetics researcher at the Graduate School of the University of Oxford. In the UK, attended international parties where guests included first-class scholars and celebrities, and also interacted with the members of the Gentlemen's Clubs. Her manner training based on real-world experiences is highly regarded as trustworthy and reliable. 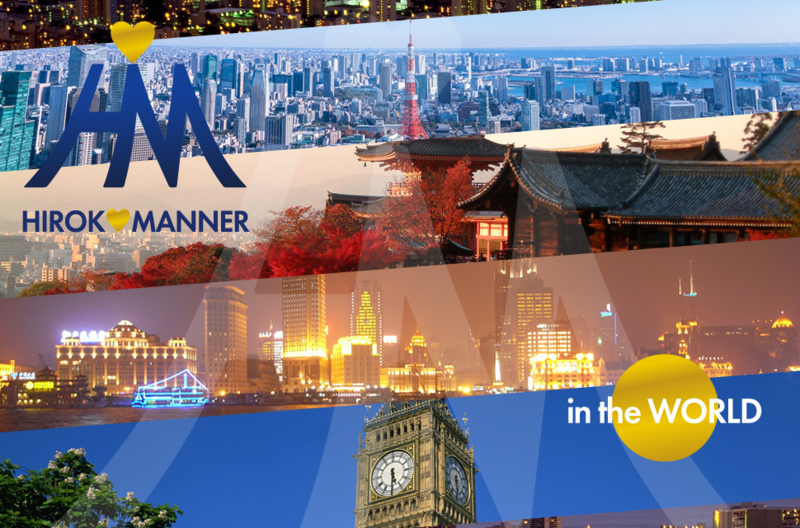 Recognized as the leader in manner training who provides easy-to understand consulting on manners from an international perspective, based on her real experiences from starting a business and her social life in the UK. Does not belong to any organization and yet has a thorough understanding of each organization. Popular among trainees and relied upon by clients due to her ability to suggest tailor-made manner, way of speaking, speech suited to the success and happiness of the person or company. 企Her corporate training and consulting/lectures and seminars are known for their approach to build practical skills, and “Professional Development realized by cultivating the Potential of Every Person” that achieve results. 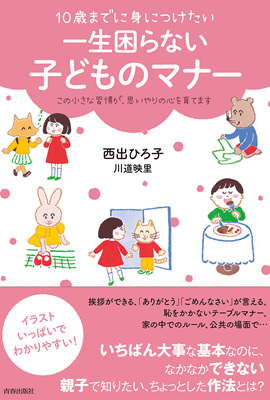 At the 2008 Beijing Olympics, published the first etiquette and manner book by a Japanese national, and ranked third in sales among the hundreds of thousands of books sold at the Shanghai Book Fair. 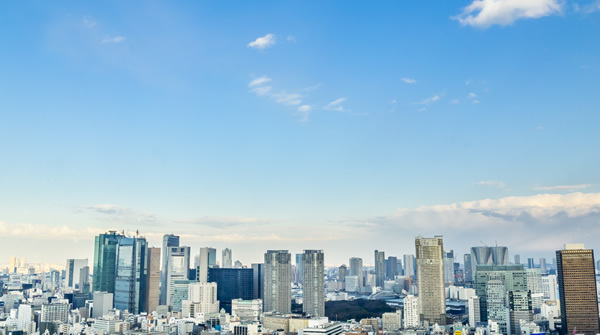 Has received extensive and prestigious media coverage in China, and is widely respected as a manner consultant who regularly contributes articles , and holds training for companies and seminars. 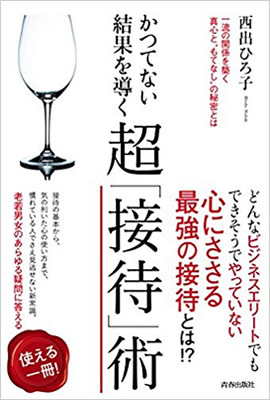 The only manner consultant approved by the late Kyu Eikan who was dubbed “The god for making money”, and was asked to write a series on his website “People with manners and etiquette will be successful in life”. Moreover, famous as a charismatic manner consultant who conducts manner training for TV dramas including NHK’s Historical Period Drama “Hana Moyu” (An Honorable Flower), “Ryomaden” (The Story of Legendary Ryoma Sakamoto), NHK TV Movie “Shirasu Jiro” (The Life of Jiro Shirasu), NHK TV Drama “Garasu no Ie” (The House of Glass), and films such as Film “Rurou ni Kenshin Densetsu no Saigohen” (Rurouni Kenshin/Samurai X: The Legend Ends). Appeared in over 200 TV programs related to manner consulting and supervision. 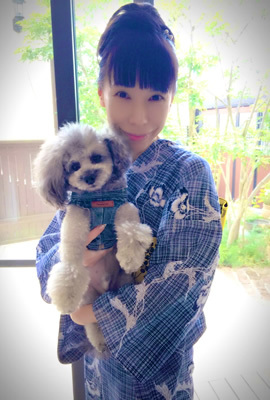 Author of more than 70 books including overseas, since her maiden work published in December 2013. “The Exceptional Manners of the Eminently Successful” was 1st overall on the Amazon Books Ranking in 2016. Starts producing formal bags that use traditional Japanese techniques (Nishijin brocade, Hakata textile and Wana textile). Scheduling to plan in 2017, design and produce formal bags for use on special occasions including important ceremonial occasions such as graduation and school entrance ceremonies. 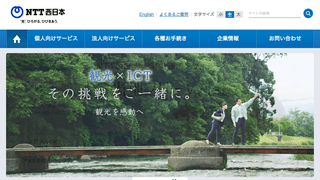 Created by “Iwasa” a-well established bag manufacturer who has 90% of the market share in Japan’s formal bags market. 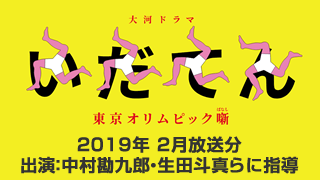 HIROK♥MANNER aims to foray onto the world stage with the introduction of these bags of the Manner of "Magokoro" (sincere and cordial sentiments). 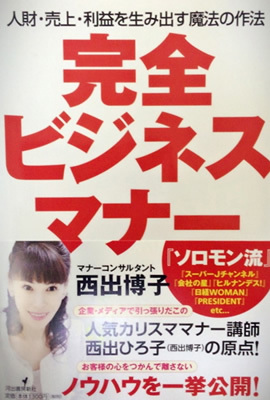 In 2017 chosen as the manner consultant for the 2part FUJI TV Special TV Movie “Onna no Kunsho” (A Woman`s Pride) (starring Nanako Matsushima). 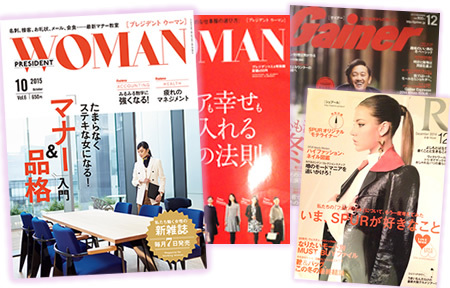 Making regular appearances in the manner sections during TV programs such as ”Soredame!” (Don`t Do That! 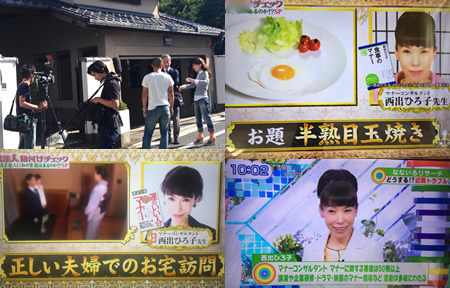 )(TV Tokyo) and “Maasa no Dodonpa” (Maasa Takahashi`s Talk Show). Currently active in various fields as a consultant for companies, trainer of future manner consultants, producer and a writer.